The total number of mobile phone subscribers worldwide is expected to reach 4.81 billion by 2012 and in Ireland alone it is expected to be over 5.2 million. Using the mobile phone as a marketing device to both existing and new customers just makes sense. In these times of information overload SMS continues to out perform email and Direct Marketing in terms of open rates, cost per acquisition and cost per retention. Small but mighty, the humble SMS is coming into its own now as a standalone channel and as a handy delivery mechanism for mobile web URL’s. 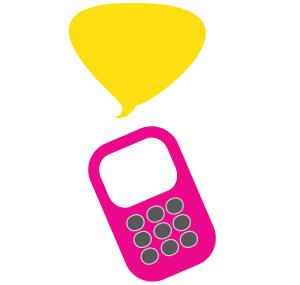 We can provide you with a bespoke SMS solution or API driven solution for sending and receiving SMS.